The first time I moved to London as an adult I interviewed for a design agency that had recently redone the Regency Street part of Liberty London. This was just before the store realised it could make more money renting this building and closed that part of the store eventually selling the space to raise capital for the main store. For me, whilst these designs were modern and sleek and I oohed and aahed at the right moments, the real star was the traditional English Tudor building that the store trades from today. Built in 1924 from the hulls of two ships, HMS Impregnable and HMS Hindustan, Liberty is one of the last shopping emporiums in the world. The managing director, Ed Burstell, has the task of bringing this old beauty into the new world keeping the grand old dames happy whilst dangling beautiful treasures in front of a younger audience. Liberty stocks a range of products at different price points and loves to showcase up and coming designers setting it apart from the same old stuff sold in every high street store. I started purchasing my REN products from Liberty as they have a great loyalty program that rewards me monthly with gift vouchers to keep coming back in store (cleaver!) and they send me lovely emails of other items I might like! 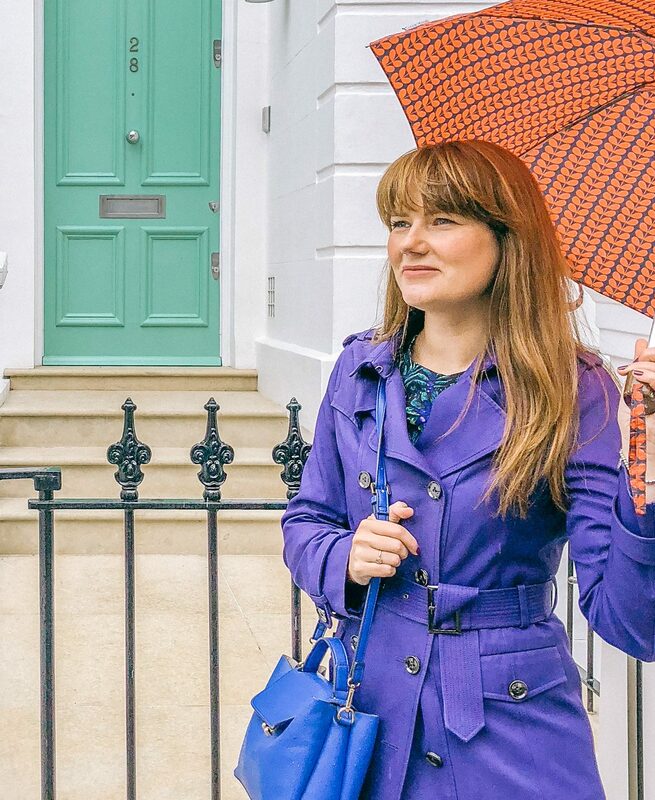 It was the TV show on CH4 that really opened my eyes to all the gorgeous items on sale at Liberty and introduced me to the colourful characters within. As a result of the public interest, MD Ed has written an autobiography on his life giving glimpses of his travelling youth, the hedonistic days of his 20’s and the sobering reality of restarting life after addiction. One of the reasons I was interested in reading this book was to hear the story of reinvention as I am interested in hearing how people do what they love and find their journey of happiness. Ed tells his story from his days as a teenager being allowed to travel solo to visit his aunt in Germany, pre unaccompanied minor regulations, spending his summers touring Europe and collecting trinkets. He is refreshingly honest about his fun and fast 20’s in New York the lead him to starting as a perfume spritzer at Macy’s setting his retail path to Liberty. Just as nice as his persona on the TV, I spoke with Ed briefly whilst he signed my book and we had a kindred connection of being fans of Liberty. Having read this book I believe that Ed is the current caretaker of Liberty and when she is ready she will have him hand over the keys, similar to the families who reside in the great old homes England. 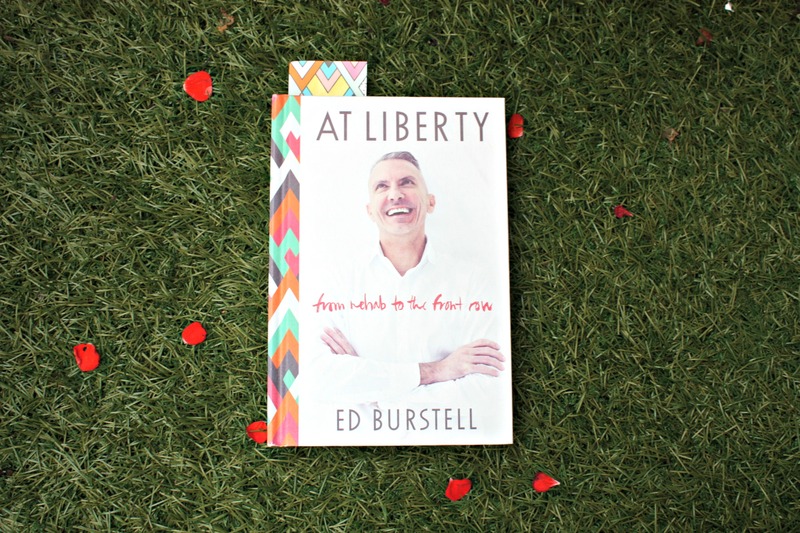 The book, At Liberty, is a great read and if you aren’t a fan of the store I encourage you to visit. Start on the ground floor in beauty, pass through Diptyque candles (smell the Liberty one, it’s my favourite) to the chocolate shop. Then find the back stairs and climb up to explore the haberdashery which has views down to the famous scarf hall. If time permits have a delicious afternoon tea in the Liberty Cafe exiting through stationary and Nikki Tibbles florist. There is plenty more to see but lets start you off slowly!